Taylored Life: Leadership Training in CA! 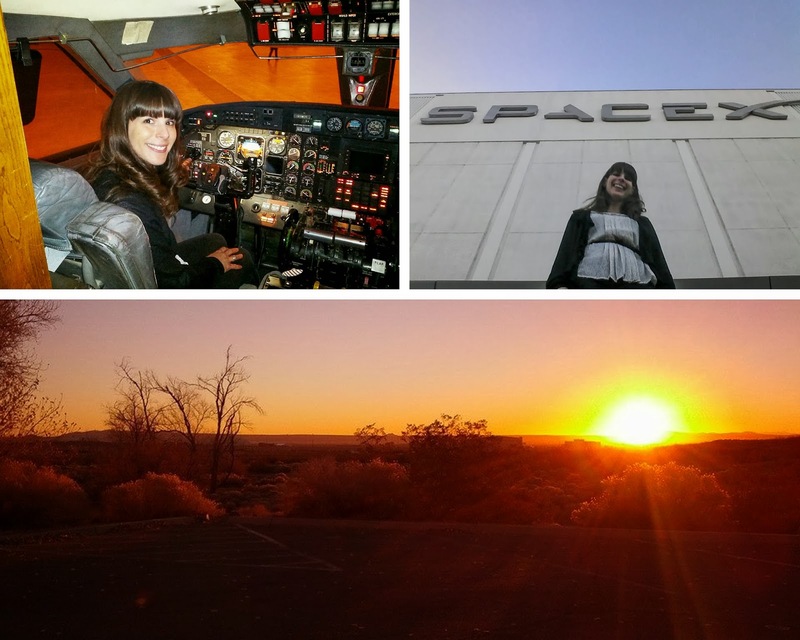 My next trip for 2014 was for work, and getting there was an adventure! Due to bad weather in the NE part of the country, my flight was delayed early in the day. My friends and I got to the airport and tried to fly standby on any flight we could get that would put us anywhere near Los Angeles. We were willing to drive up to 12 hours if needed to get to our training event on time. After many attempts, all four of us made it onto a flight to Las Vegas. There were a few more connecting flights to L.A. that night, so we attempted to fly standby on those as well. The first two flights were departing within 5 minutes of each other in different terminals. We didn't make the first flight, so we literally sprinted with our bags to the next one. Fortunately, our training started in the afternoon on Sunday, so we got to sleep in and take in our surroundings before diving into a fun-filled, intense week of leadership training. 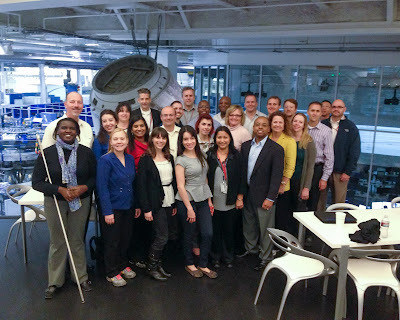 I am in a NASA training program called the Mid-Level Leader Program (MLLP). It started about a year ago and will end in June. There are 28 participants in our cohort, and this was our third training session together. This week of training focused on leading change. 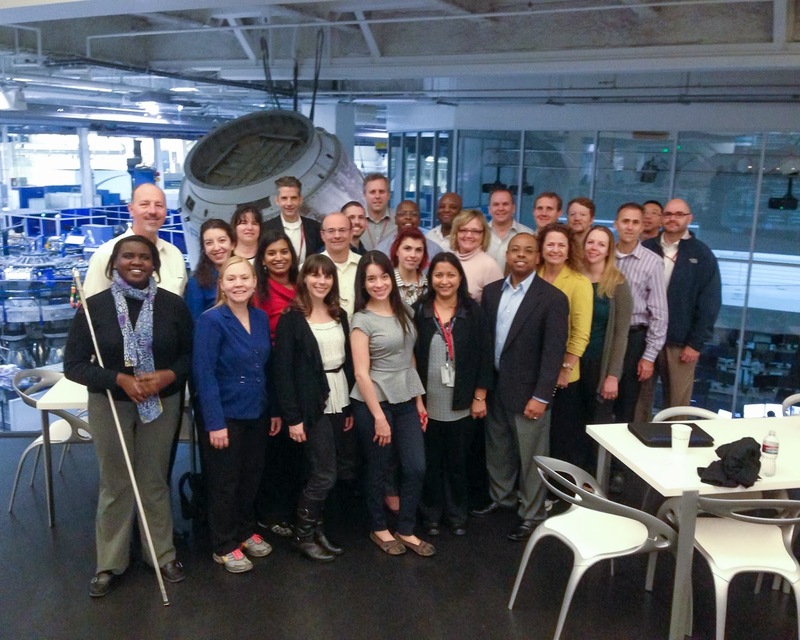 Each of our "Core Learning Sessions" are held at a different NASA center, which means we are exposed to more of the culture, technology, and challenges each center has. Prior to this session we have visited Stennis Space Center and Glenn Research Center. This session was at Dryden, which is officially now known as the Armstrong Flight Research Center (the change occurred while we were there). Each training session is filled with great insights from our facilitators, business challenges from our hosting center, group presentations, and so much more. One of the highlights of each of these weeks has been the tours of the facilities. The views at Dryden are pretty amazing by themselves, but the airplanes they fly are pretty amazing too! The pics above are of me in a F-18, and in a F-18 simulator where I got the opportunity to land an F-18. I didn't crash! The pics below are of me in a G-III, outside the SpaceX building, and the first sunrise I saw while at Dryden. 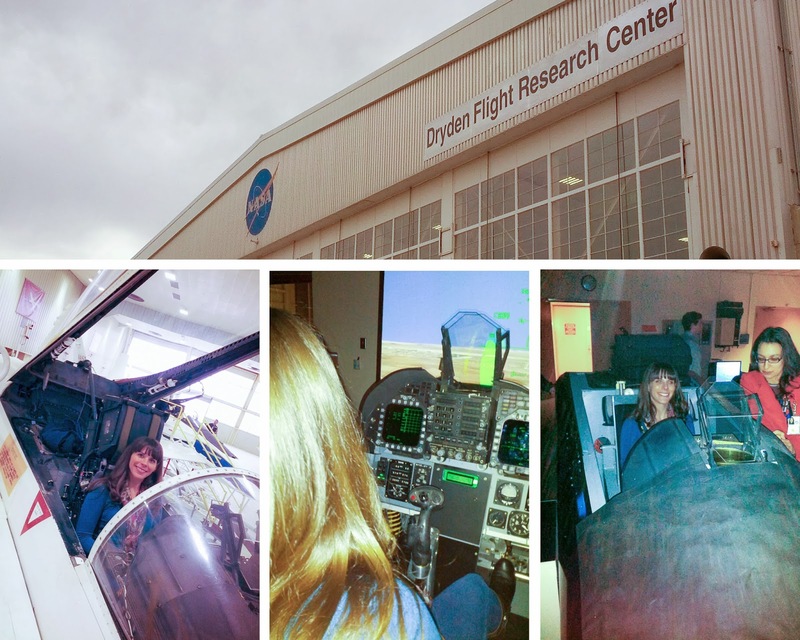 The last day we were at Dryden was an extra special treat. 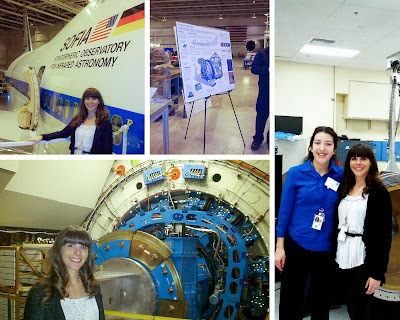 A current member of our cohort, Erin, works on the SOFIA project, and she got to give us a personal tour and explain with incredible excitement what she gets to do each day. It's amazing! They are producing some incredible pictures of the sky we've never seen before, and we are learning so much from them! To top that off a previous MLLPer, Steve Chan, was able to arrange a tour of SpaceX for us before we headed home. It was pretty amazing to see their processes and philosophies, as well as to talk with some of their leaders and better understand some of the leadership challenges they have ahead of them in the coming years. We weren't allowed to take pictures on the tour, but they did approve this group picture that includes a Dragon module behind us. I love the opportunity to participate in training events like this. I learn so much from the people I'm surrounded by. I'm so grateful for this group...they both challenge me and support me. We have one more session coming up. I'm looking forward to it, but also sad to know this program is coming to an end for us in a few more months.